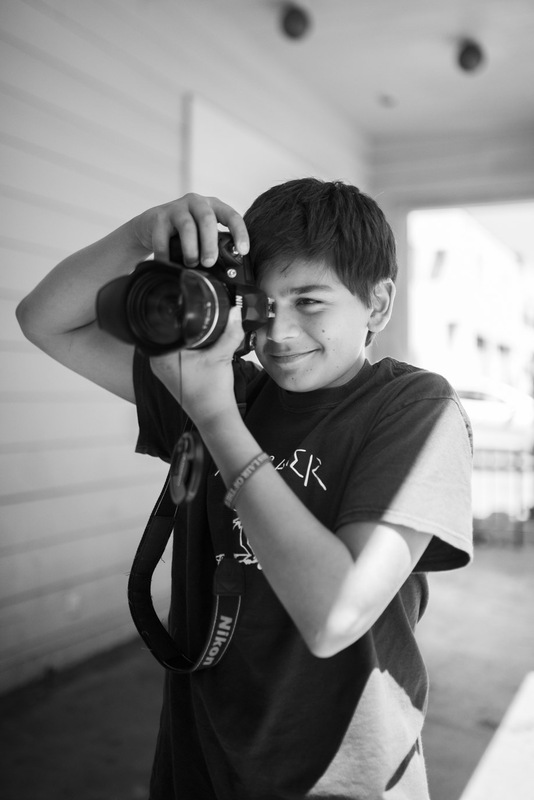 What is Photo Camp’s Summer Camp Program? 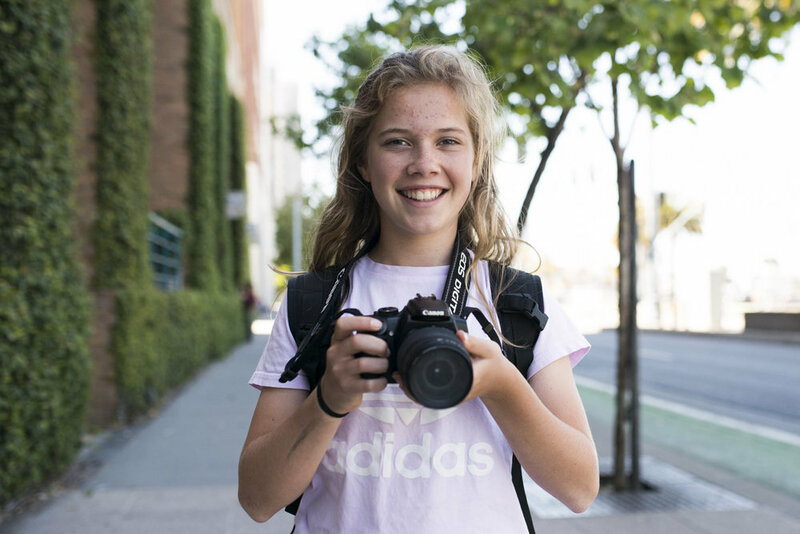 Photo Camp’s Summer Camp Programs are five day courses that inspire teens to learn the basic elements of photography in an experience based environment with close 1:1 instruction from a professional photographer. 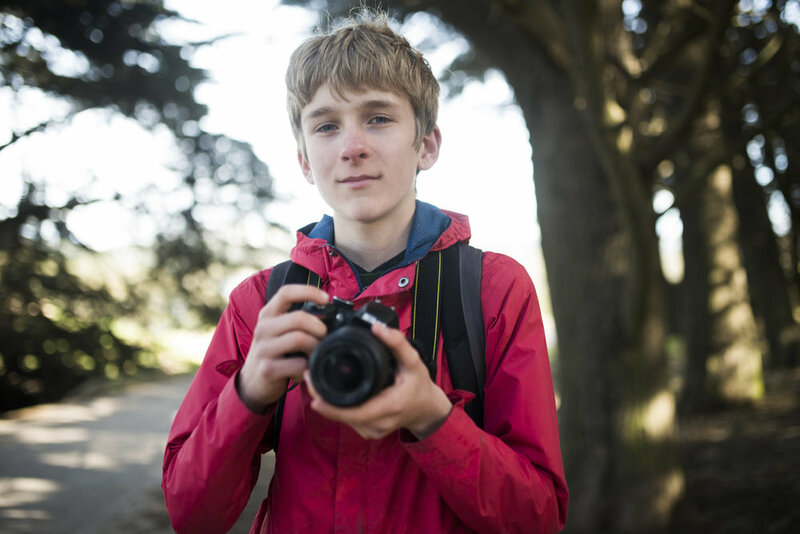 During the course, students will learn how to use their camera’s manual settings and how to create impactful images and tell stories through their camera lens. These courses allow students to photograph in real life situations and practice their learned skills in natural and studio environments in order to become better photographers. How is the Summer Program conducted? Photo Camp takes a unique approach to photography instruction by moving the classroom out into the real world and teaching through practice. Students simultaneously practice using the tools their camera provides to create beautiful and interesting photographs that use various theories and concepts of photography to tell their story. Students also receive inspiration through new experiences outdoors, in the studio and by observing the world around them. Throughout the course, students will receive close instruction, critical feedback as well as have the chance to collaborate with fellow students and professional photographers. The goal in all of these aspects of Photo Camp is to improve their skills and artistic vision. Students are encouraged to get creative, learn and practice new photographic styles to refine their artistic voice. Photo Camp uniquely fosters all of these elements through the real life situations as the students photograph each day. Location: Each day we will venture to a new location for a different lesson in photography. Some of the features of this program are Land’s End, Palace of Fine Arts. Chinatown and many other photographic gems. Drop off & Pick up - There will be a meeting place designated at a BART station for students in the East Bay as well as a designated BART station in San Francisco where students will be dropped off and picked up. COURSE FEES: the fee for each course varies by week. Please contact us for more information! - Daily feedback and 1:1 help for individual students via Google Hangouts in the evenings. - One 1:1 one hour follow up mentorship session with a professional photographer valid through the end of 2019 to help progress further if desired. Please see dates for more information!